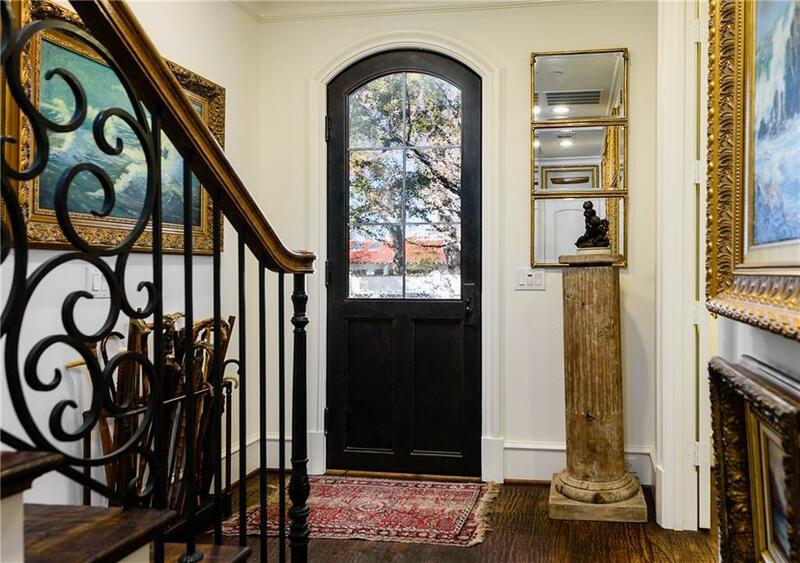 Elegant brownstone and European walkable lifestyle in coveted Highland Park. This light and bright townhome on a quiet corner boasts 3 large bedrooms, 3 full bathrooms and a powder room, library or office, private patio, and laundry room with sink and cabinets. 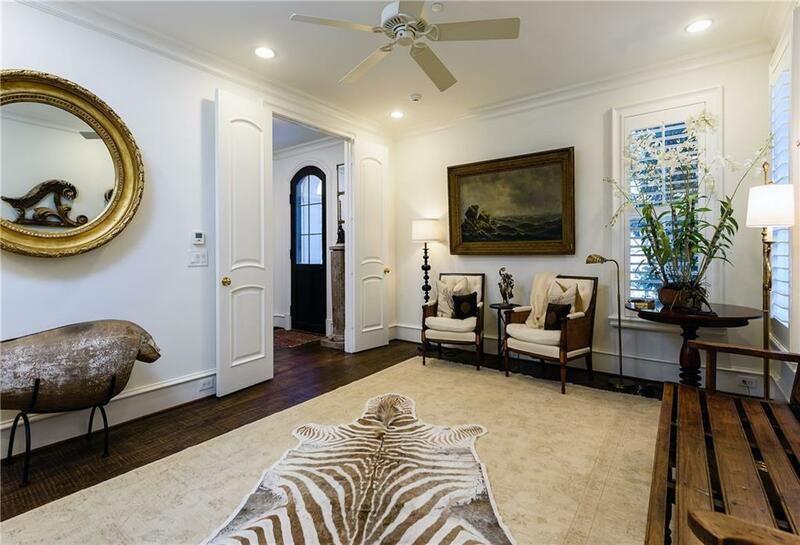 Impeccably maintained grounds with gas lanterns provide the perfect entrance to beautiful hand scraped wood floors throughout, iron railings, high ceilings, new SubZero, Viking appliances, plantation shutters and custom closets. Attached generous 2 car garage with built-in cabinets. 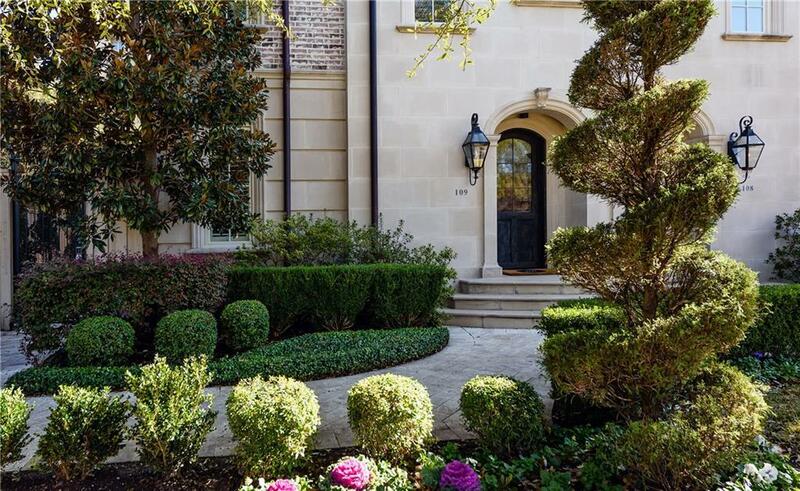 Steps from the Katy Trail and Knox Street shopping and dining. Turnkey and ready for the best in refined urban living! 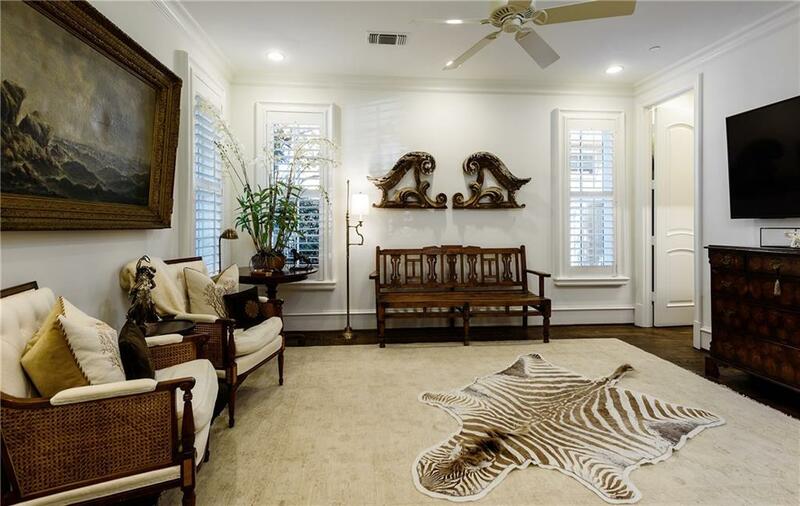 Offered by Becky Brodersen of Allie Beth Allman & Assoc..